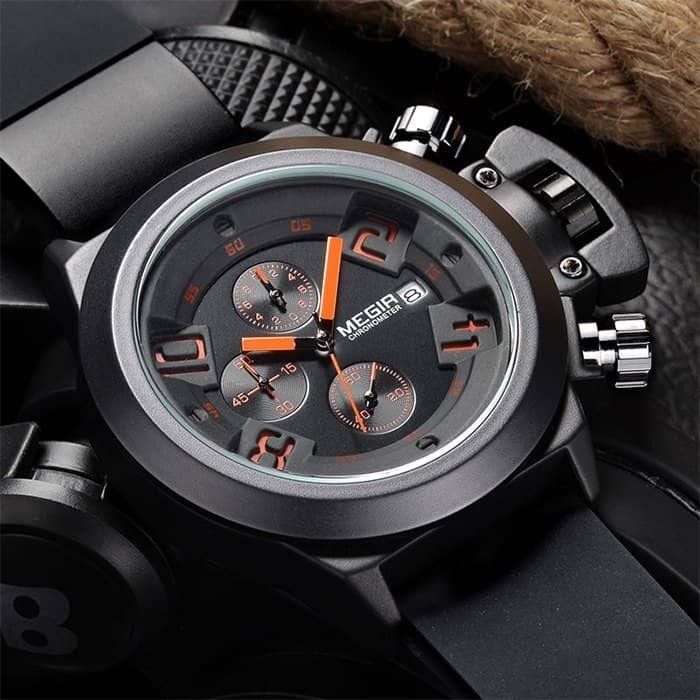 z-Old Categories Giveaways Giveaway: Win a brand new MEGIR 2002 Quartz Watch: Winner Announced! Giveaway: Win a brand new MEGIR 2002 Quartz Watch: Winner Announced! Exactly 2 months back we ran a giveaway to celebrate 3K likes which was sponsored by GearBest.com and again they came in to run a giveaway as we recently completed the 1000 articles mark. it has been more than 2.8 years and we’ve been showing positive growth towards a reaching a new startup company in providing good & quality of gadget reviews, technology articles and many more. The giveaways are helping us to reach more audience throughout the world. Let me give a brief info regarding the gadget we’re giving away and few rules to enter the competition. Remember our old post on MEGIR 2002 Wrist watch with Water Resistant? There we’ve posted a deal regarding this gadget and explained all the specifications & features of this wristwatch. In case if you missed it, kindly read the article now. Hope you liked the features! We’re going to giveaway the same watch for our readers & fan base. So what should I do? How to enter the competition? I guess these are the questions on your mind right now. Let me clear them asap! It is very simple, just like our old giveaways, we are using a third-party widget to host the giveaway and you can check the same in our Facebook page tab. Simply login & enter the giveaway and gain maximum entries. You can easily gain more entries by liking, following us on social media. There’s a viral share option too which will help you to refer your friends or relatives. For every successful referral, you will gain a maximum of 25 points which will boost your rank to the top. Besides the referral activity, there’s a daily bonus which you can gain daily. Simply come to this page again and gain the daily entry. Giveaway starts from 22nd September and ends on 25th September. Winner will be announced on 27th September. Previous articleOnePlus 2 Review: Is it really the most hyped smartphone of 2015?